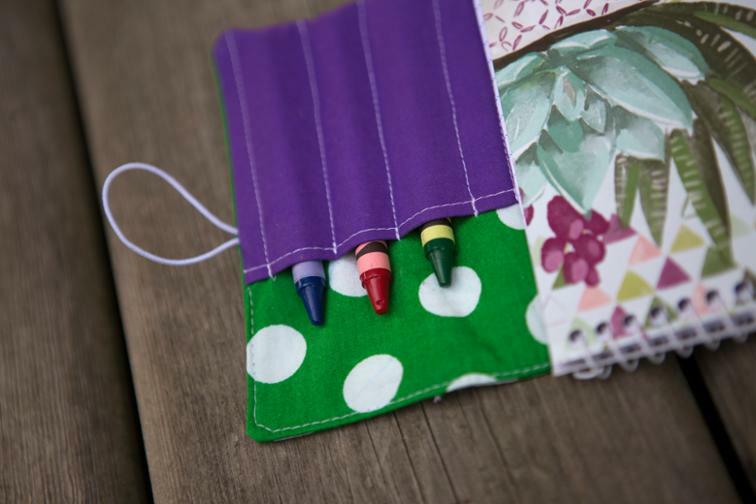 This Crayon Coloring Wallet is a perfect little book for your little ones to kill boredom and to keep them busy while waiting at the restaurant or other places. Take a look at this School Pencil Case Pattern, too! 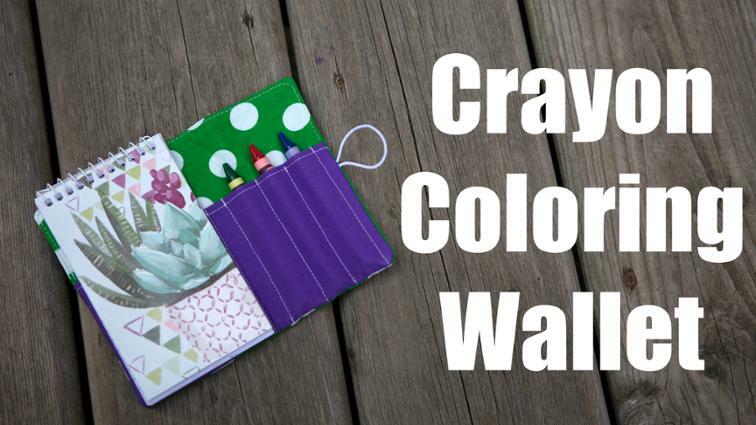 Hello: It is 1-2019 and after Craftsy has made some changes. I can not find the pattern on Craftsy. Have you pulled your patterns from there and put them someplace else? This pattern looks like what I have been looking for. Maybe I can figure it out. I could not find the tutorial, just the pattern when I clicked on the “check the free pattern and tutorial here”. Where do I find the pattern? Hi Judy, I just checked the links and everything is fine. Yes, just click that link and it goes to the designer’s account at Craftsy. Hi Laverne, I just checked and everything seems fine. Perhaps you just need to scroll down to get below that ad. Please give it another try.